Tom Brady has accomplished more in his career than any NFL player could even dream of. The MVP still wants to keep going strong. 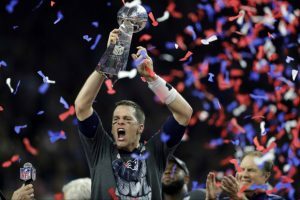 Going into this season he and the Patriots have 8 Super Bowl appearances, 5 wins, and have been to 7 straight AFC Championship games. 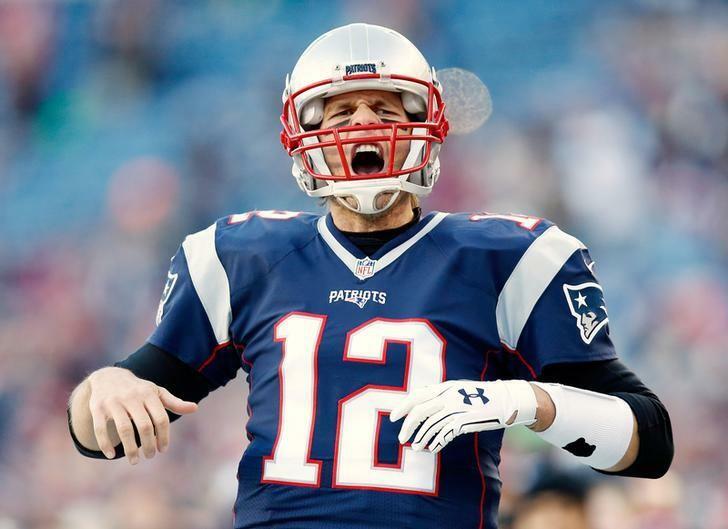 Brady is 41 years old, the reigning MVP of the league, but believes he has more to accomplish. Tom sat down for an exclusive interview with TB12’s Sports Therapy Center. Key takeaway-he doesn’t sound like he’s satisfied. WHAT COULD POSSIBLY BE MOTIVATING HIM TO WANT MORE? Tom Brady has always used motivation to keep himself going through the years. Being picked 199th in the draft has been a key driving force that has fueled his success. Now being 41 he has a new motivation to add to his legacy. 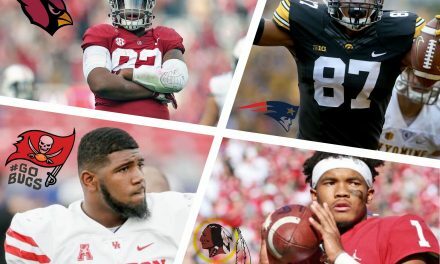 Every NFL team has different expectations and standards. All teams want to win the Super Bowl, of course. Most teams are looking to win their division. New England is the same way, the only difference is that they have higher standards. 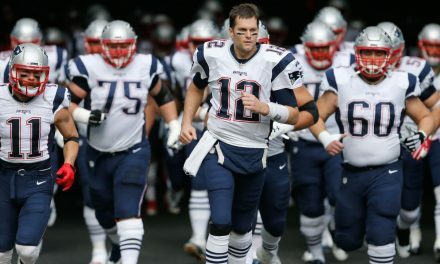 New England and Tom Brady have been historically great in this incredible run, and Brady wants to keep the standards they have set over the years going. Brady adds more in his sit down with TB12s Sports Therapy Center, saying “I want to help our team build on the standards we have set over many years”. The MVP and his team have set the bar other teams are striving for. 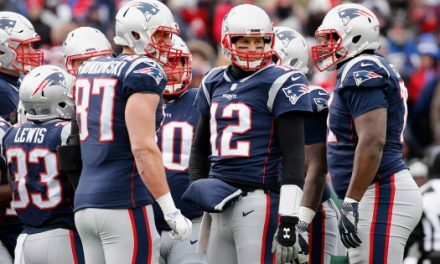 Brady wants to separate himself and his team even further from the pack. He also wants to set a new standard for future athletes. He’s showing people that anyone can play longer than previously thought. 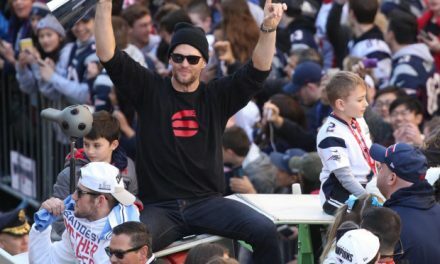 Despite the speculation of retirement, Tom Brady is talking like he’s looking for another ring, if not more before he hangs it up. 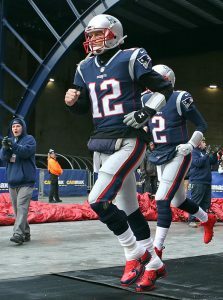 If I were a betting man I would gamble on Tom Brady playing until he’s 45. He will only continue to prove people wrong and set new standards, like he has since he came into the NFL. He will go out the same way.